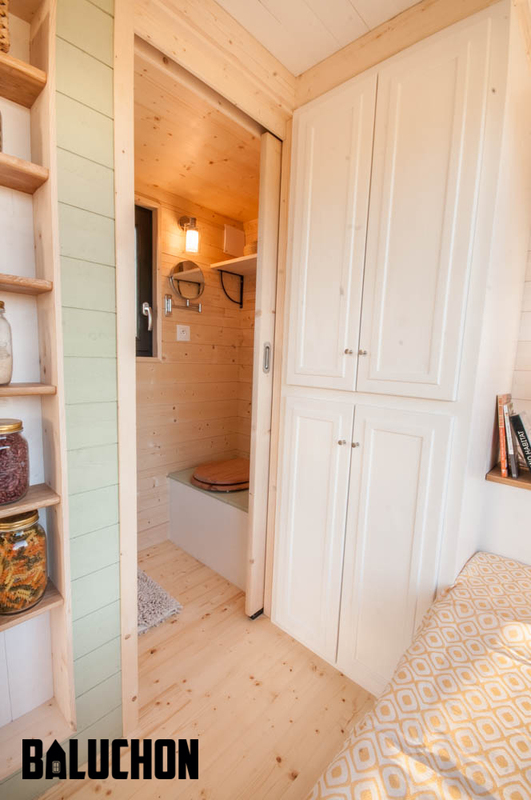 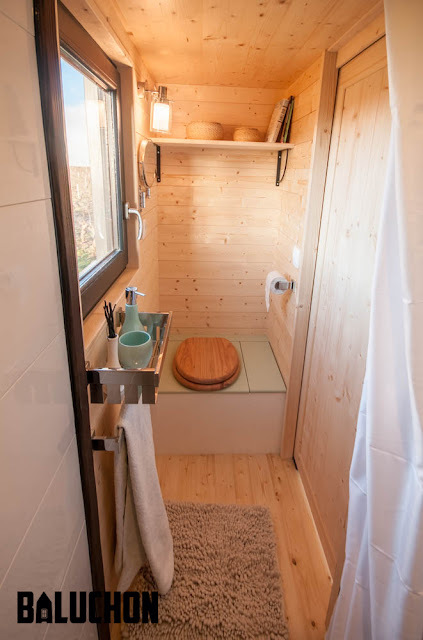 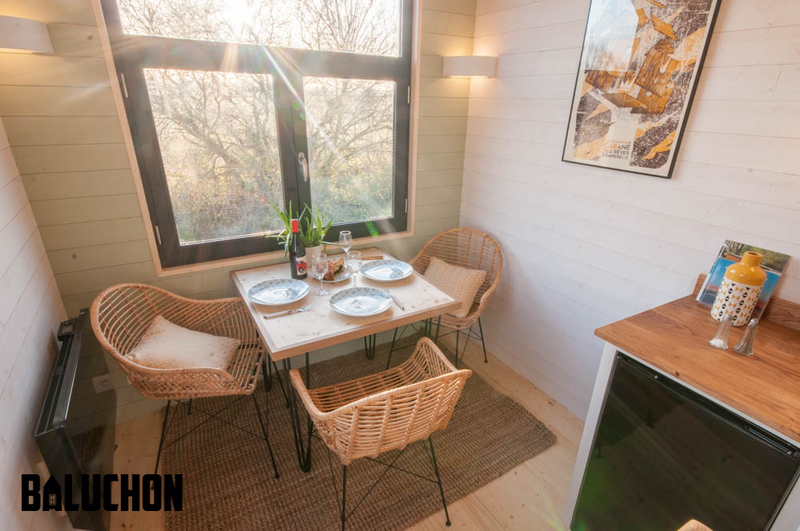 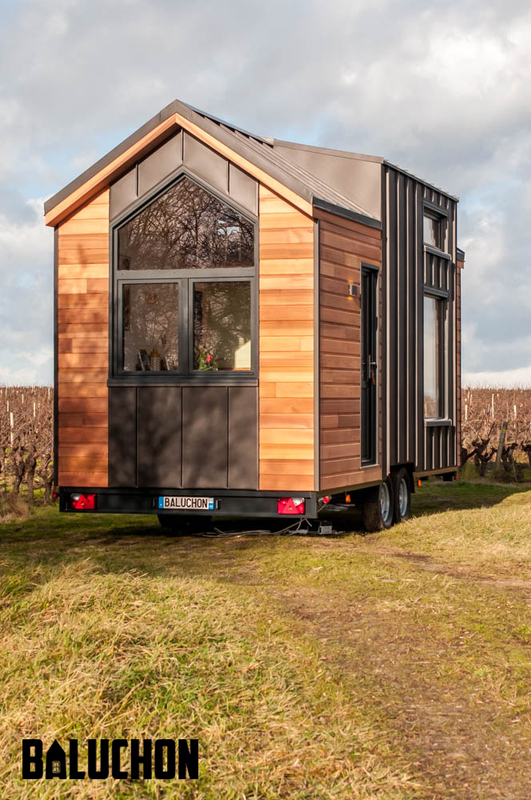 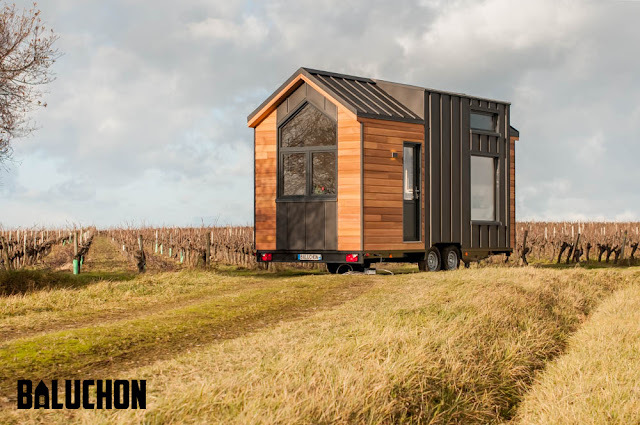 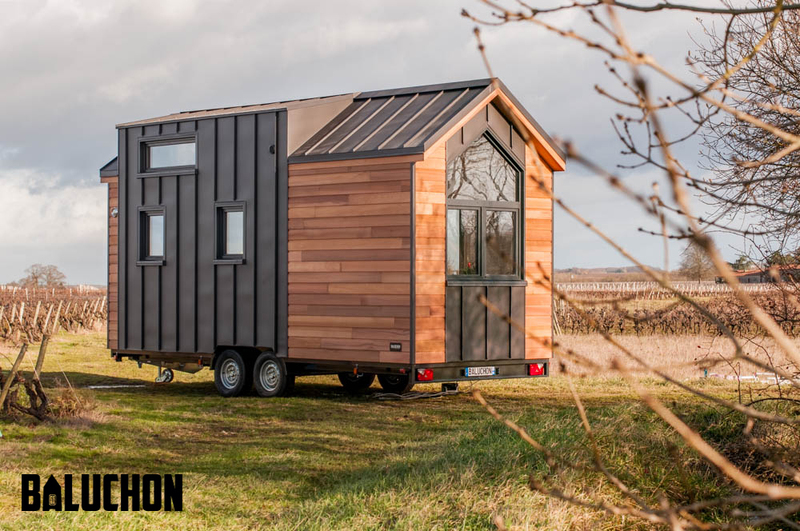 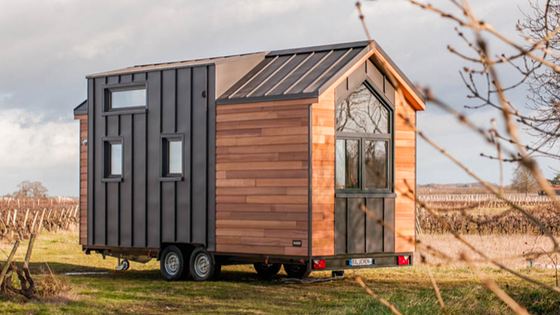 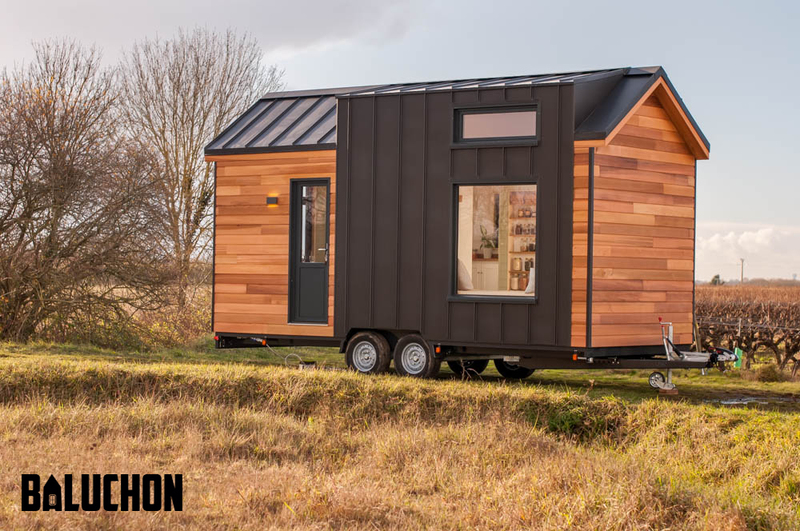 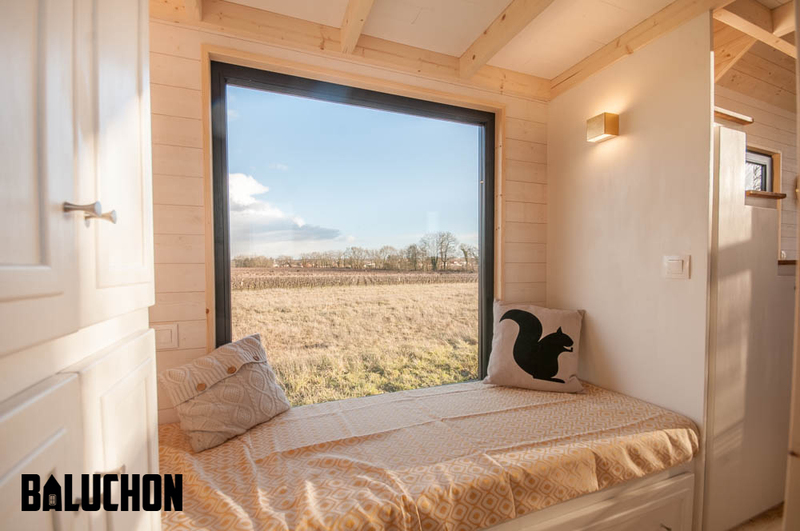 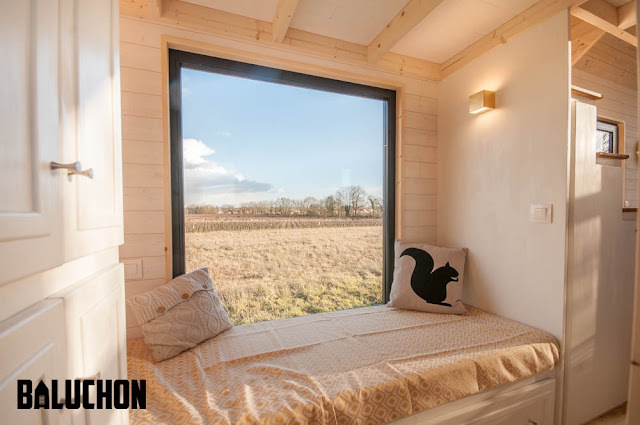 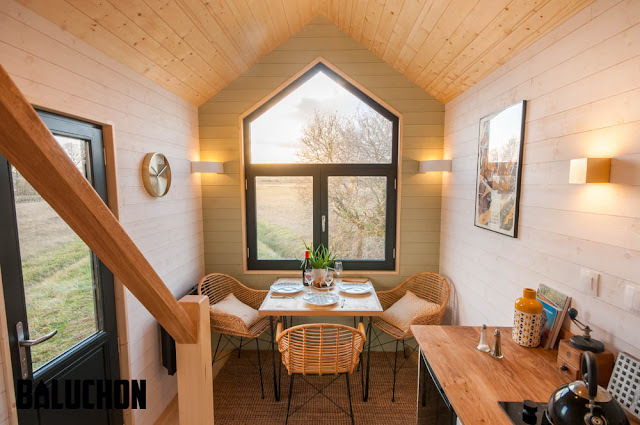 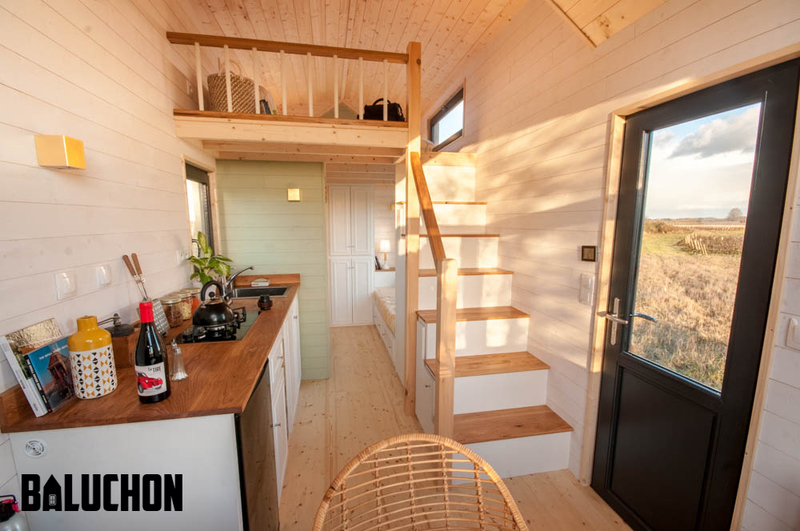 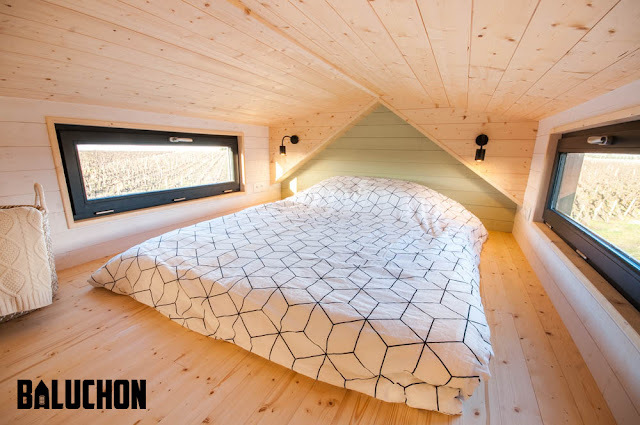 From the French-builder Baluchon is this beautiful modern tiny house on wheels, named Le Petit Prince (the Little Prince). 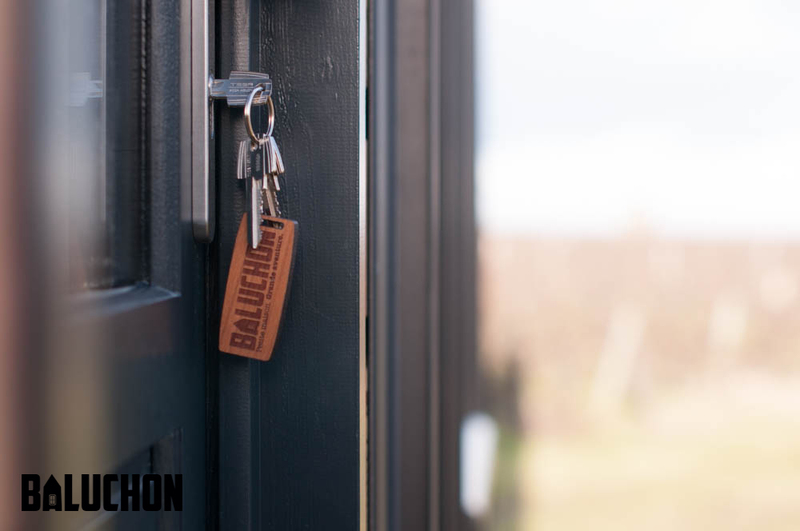 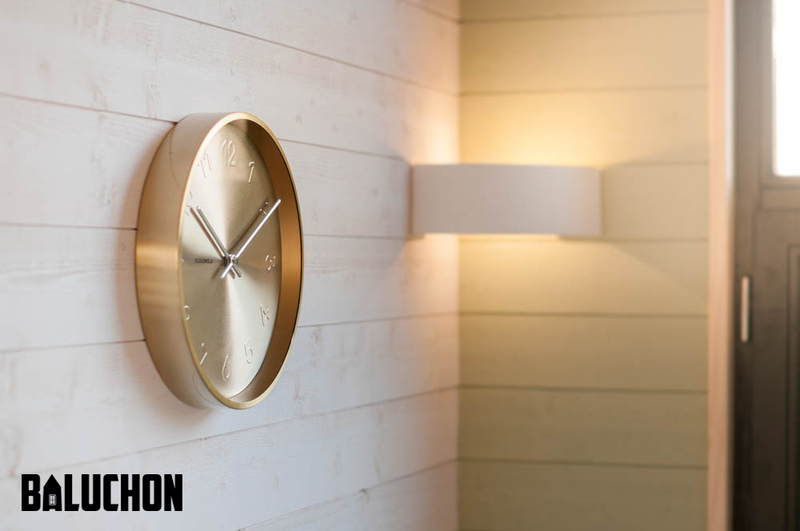 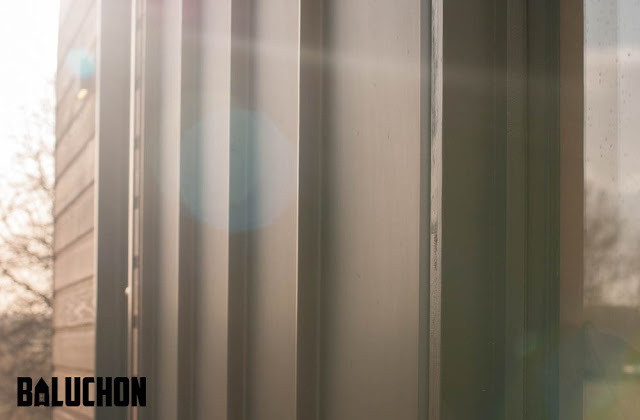 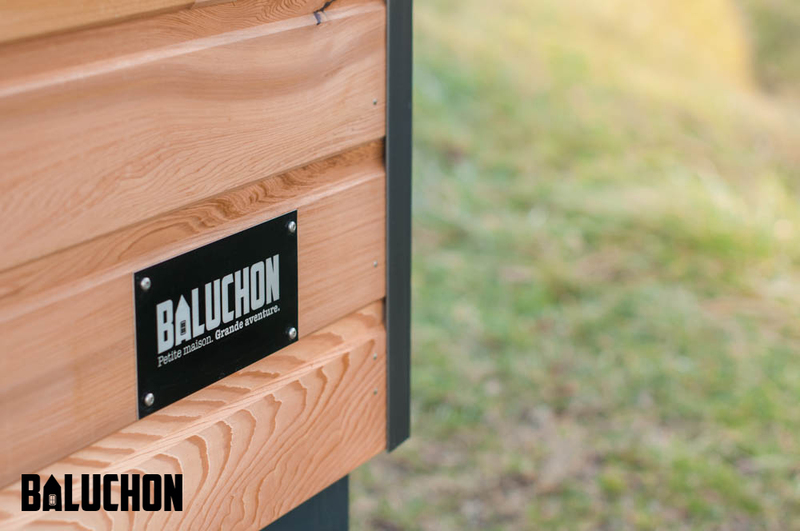 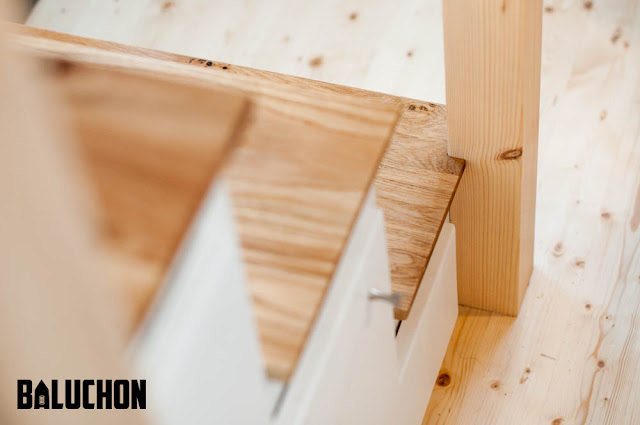 The home is the first model by Baluchon to be made with zinc; a material the company says can last up to 100-years. 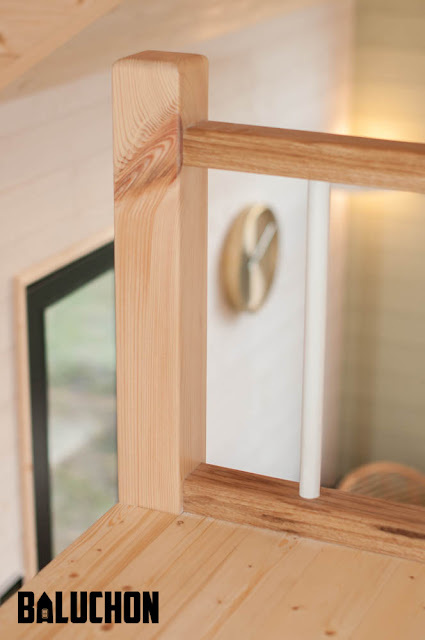 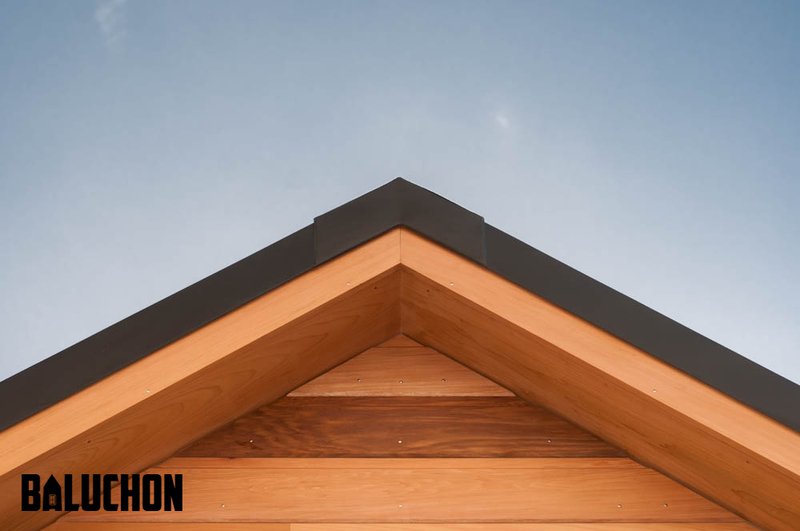 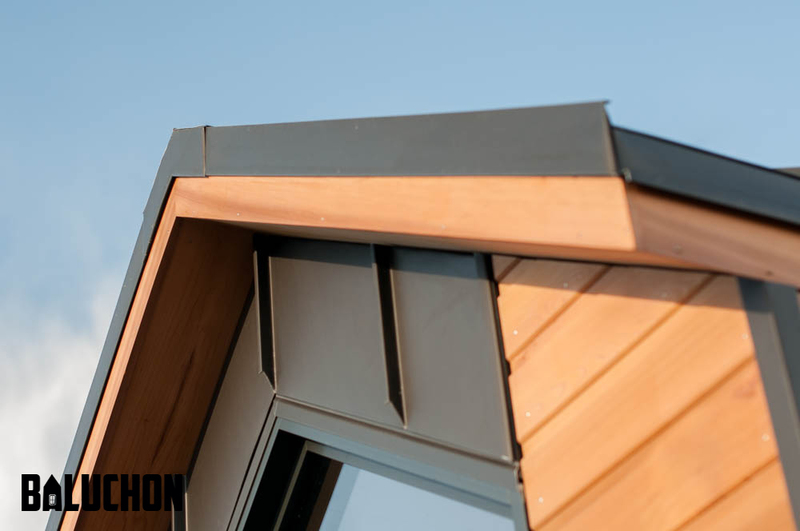 Alongside the zinc, red cedar siding was added for an all-around contemporary look. 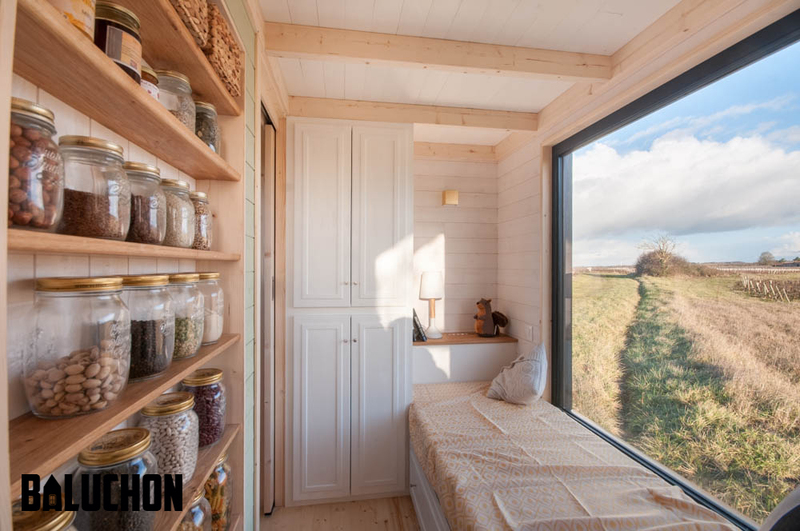 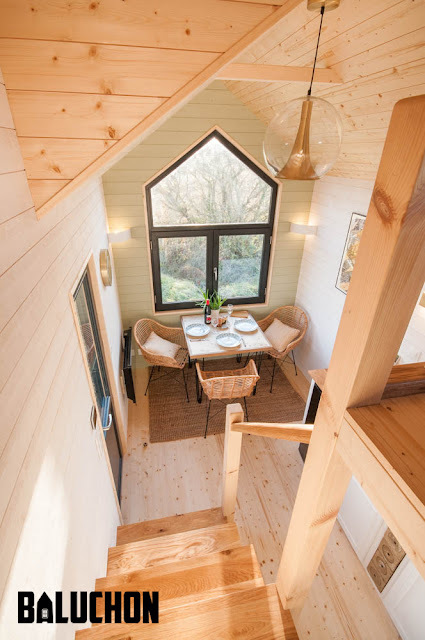 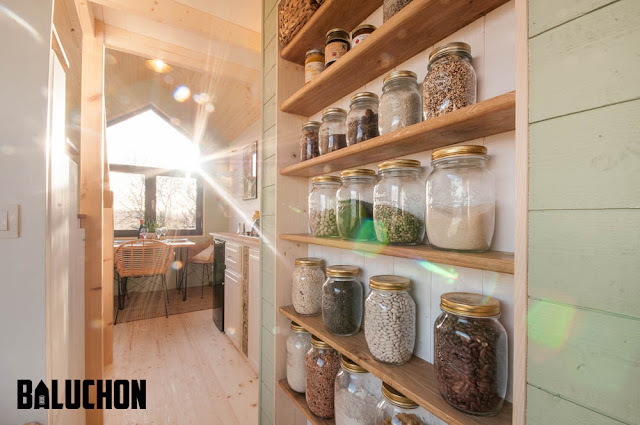 Built onto a 6-meter trailer, the home also comes naturally insulated with sheep’s wool in the flooring; cotton, linen, and hemp in the walls; and wood fiber in the ceiling. The home’s ground floor features a bright, open space. 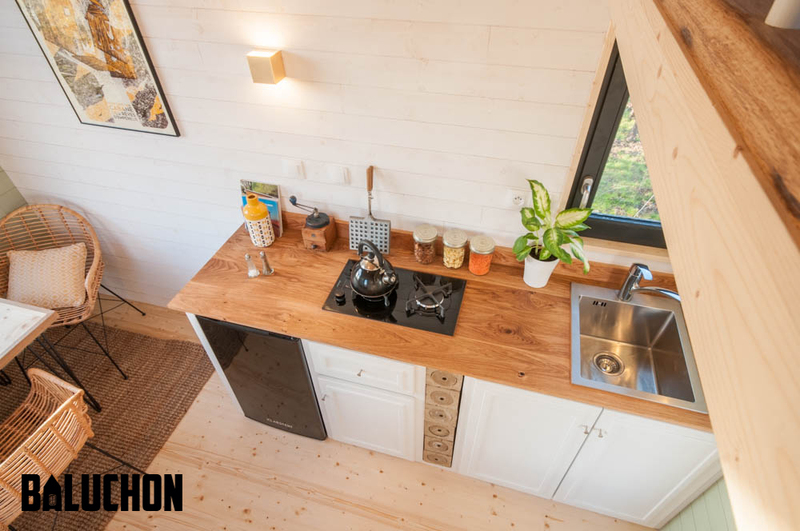 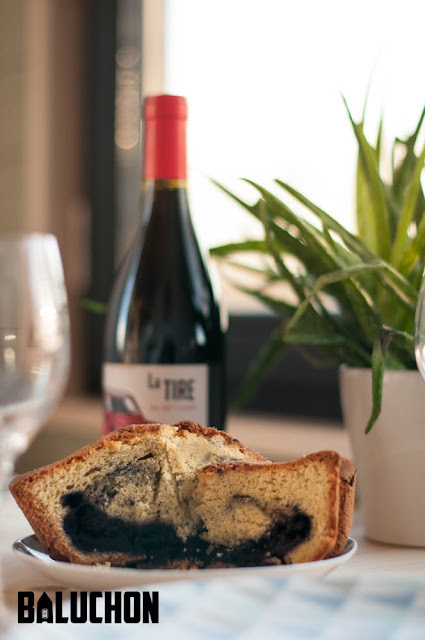 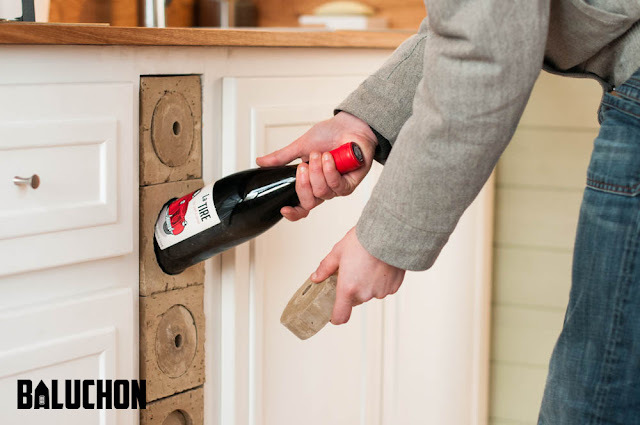 The kitchen comes equipped with a refrigerator, hotplate, sink, a water heater, and even wine storage! 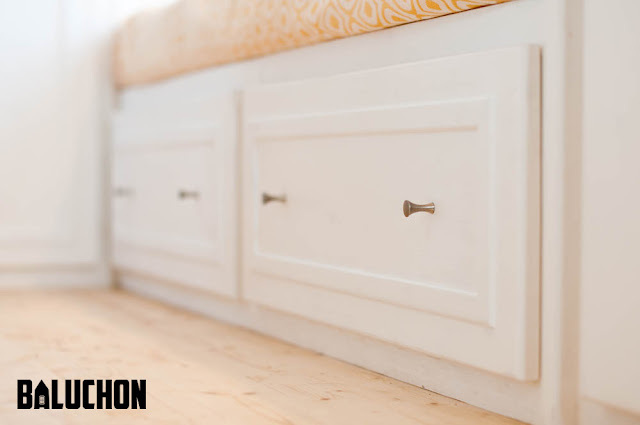 Past the kitchen is a daybed with storage underneath- perfect for a child or visiting guests. 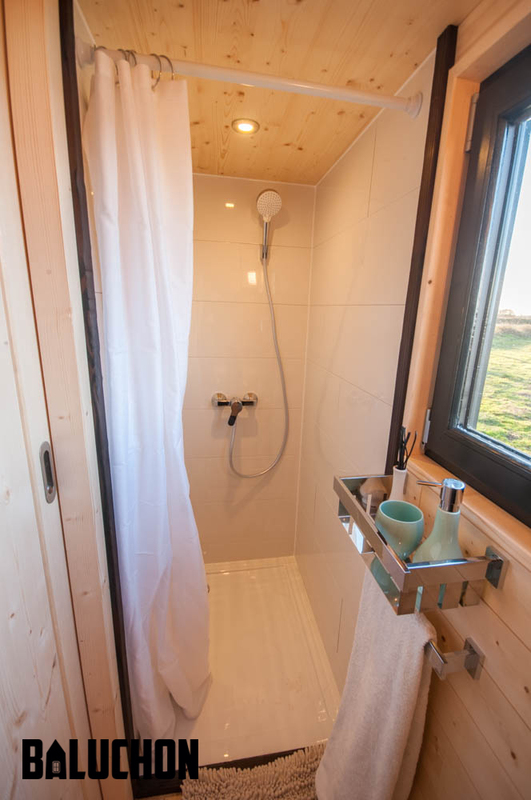 Opposite the bed is the home’s bathroom, accessible through a pocket door, where there’s a shower, dry-flush toilet, and a sink. 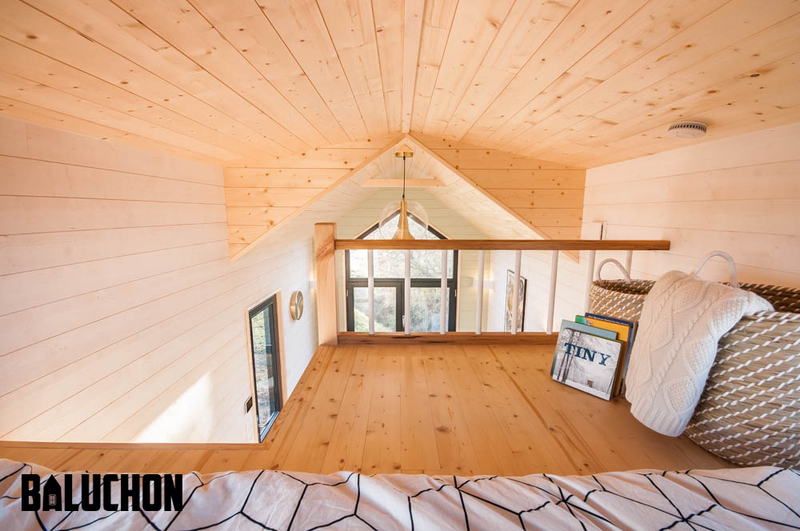 The Little Prince’s master bedroom is upstairs, accessible by an oak staircase with built-in storage.